The African Marine Waste Network (AMWN) was launched July 2016 for the 38 coastal and island states of Africa and is the first network of its kind to focus on preventing marine pollution in Africa. It provides an active platform for collaboration, resource and knowledge sharing within countries and across borders in Africa, with the aim of finding solutions to Africa’s marine-waste problem within the African context. The network is multi-disciplinary and open to all those involved in marine and pollution contexts, from NGOs, academics and researchers, students, educators, centres of learning, governments, policymakers and members of industry and tourism. The network aligns with the ethos of the United Nations Environment and Sustainable Development Goal 14, the Global Ocean Commission and the Global Partnership on Marine Litter. The inaugural African Marine Waste Conference 2017 was the first meeting point for the network, where delegates defined its future direction, and also collaborated on developing the Marine Waste Strategy: Guide to Action for Africa, a strategy plan for tackling and alleviating Africa’s waste problems. 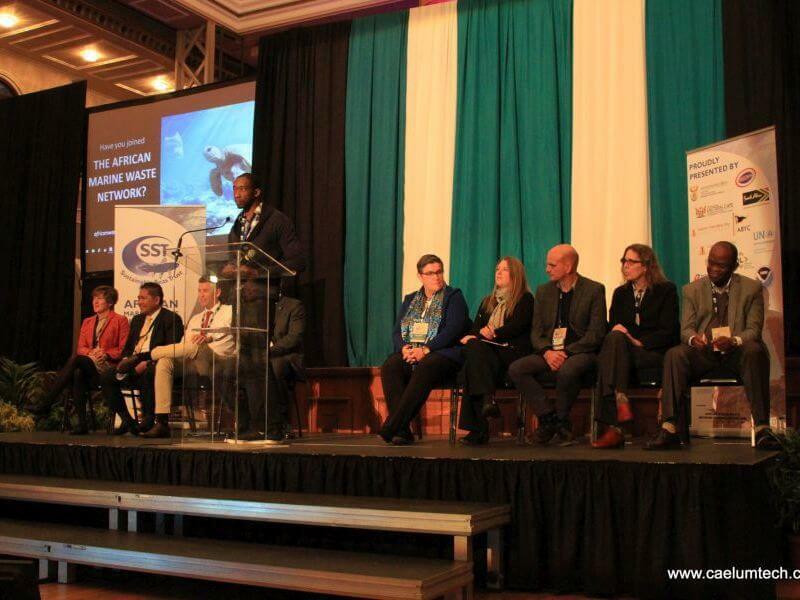 Speakers at the African Marine Waste Conference in 2017 included many experts on the topic, including scientist Dr Jenna Jambeck. 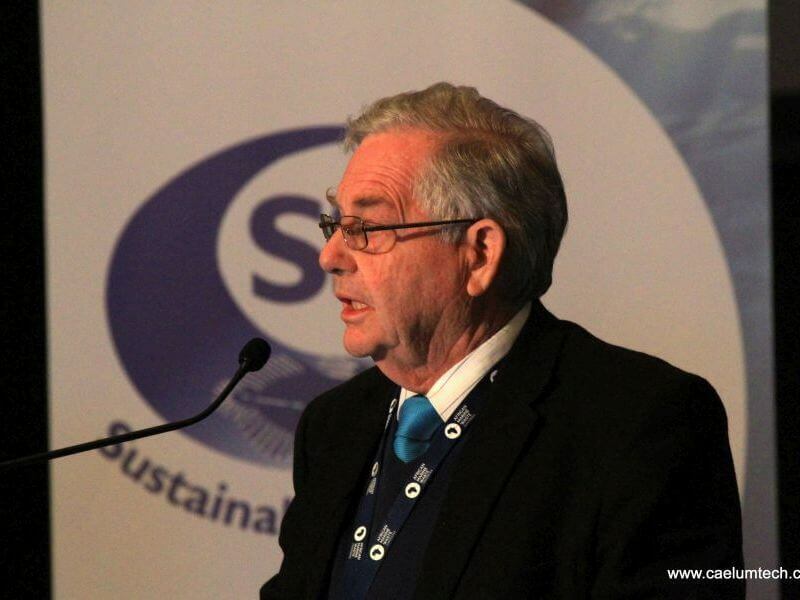 Dr Tony Ribbink, CEO of Sustainable Seas Trust, the organisation under which the AMWN is managed.